ECR Minerals plc is pleased to announce further positive assay results from initial rock chip sampling in the southern portion of the Sierra de las Minas (“SLM”) gold project area during January 2014. Assay results for all samples sent for analysis during January 2014 are disclosed in the table below (results for samples 1-8 previously disclosed). NB: for the purposes of this news release ppm Au and g/t Au can be considered equivalent. For further details of the work programme which has generated the results disclosed in the table, please refer to the Company’s announcement of 6 February 2014. A secure chain of custody was maintained in the transport and storage of all samples, which were shipped to and assayed by Acme Analytical Laboratories in Santiago, Chile, an internationally accredited analytical laboratory. A quality control system using blanks, duplicates and standards is in use at the laboratory. With reference to the table above, the method of analysis for values in the column headed “Assay 1” was fire assay with AAS finish. The method of analysis for values in the column headed “Assay 2” was fire assay with gravimetric finish. A re-assay with gravimetric finish was carried out where results exceeded the upper detection limit for AAS finish (10 ppm Au). “The additional assay results announced today represent significant gold grades and are therefore encouraging, particularly as the samples were obtained from a different prospect area to those for which assay results were announced last week. 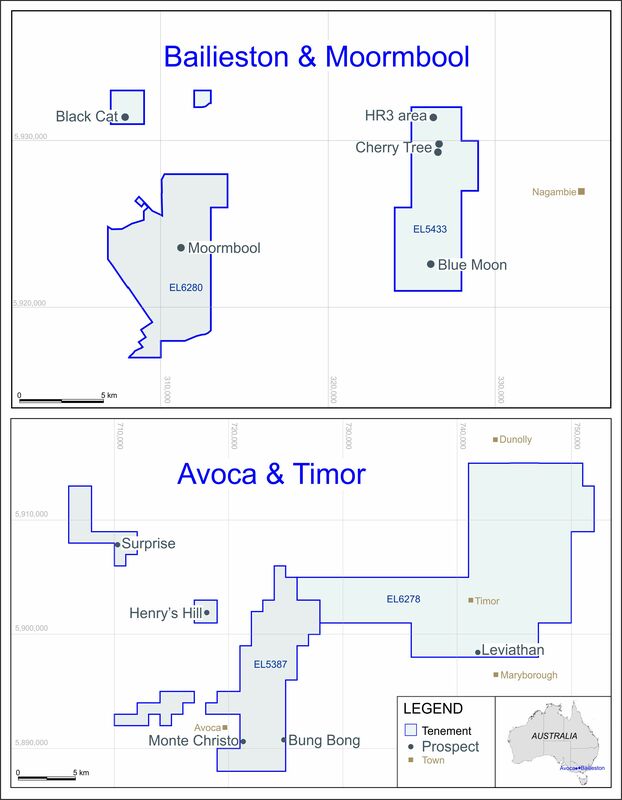 The SLM project area contains numerous gold prospects and current activities are aimed at prioritising those that are found in the southern part of the project area, where ECR’s wholly owned subsidiary Ochre Mining SA, which has 100% ownership of the SLM project, has carried out little previous exploration.